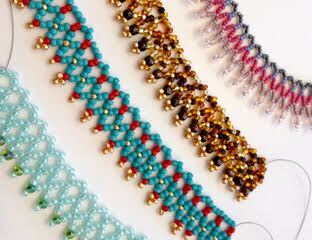 If you already have your own beading kit and beads, please bring along the supplies you like to work with. We look forward to seeing you on Thursday, January 5 at 1:00. Please don’t forget to RSVP to bead@planoasgsews.org by Monday, January 2, 2017. I hope to be able to join you for this event. I am a member of the Plano Chapter. I plan to attend. Will you be sending your address to us?